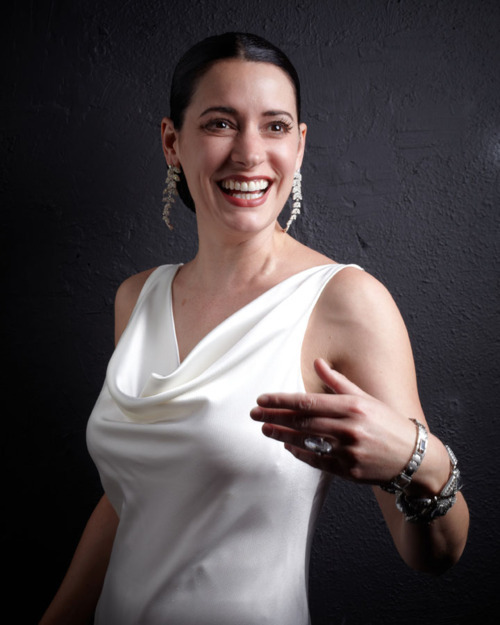 Paget. . Wallpaper and background images in the Paget Brewster club tagged: paget brewster paget brewster. Love it! Where did you find it? ?